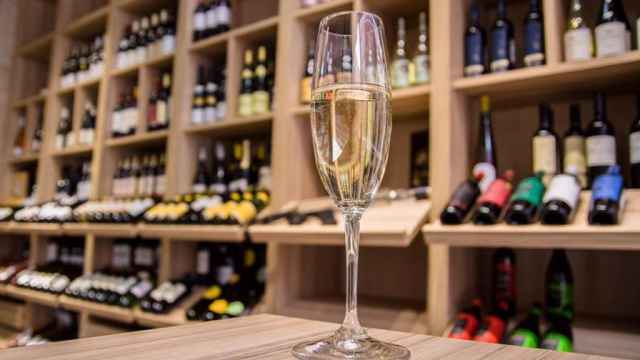 Moscow shops are set to clamp down on alcohol sales during this year's May holidays. 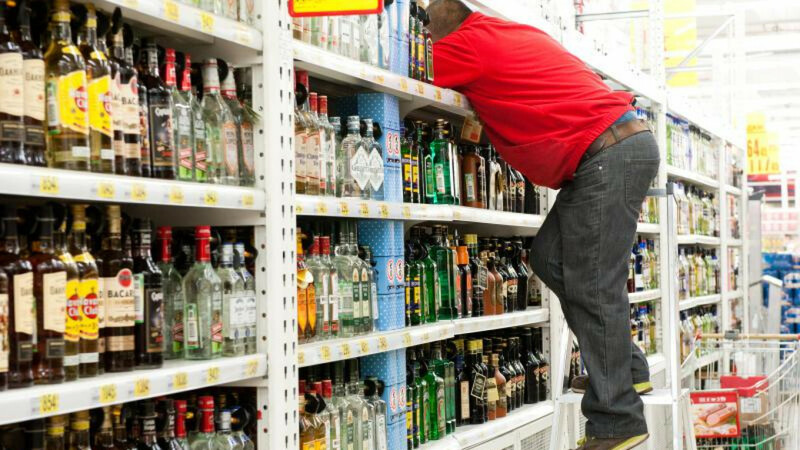 Certain stores in the capital will be asked to stop selling beer and spirits on May 1, 8 and 9. The measures will only affect shops located near government-organized “mass events” celebrating the occasion. 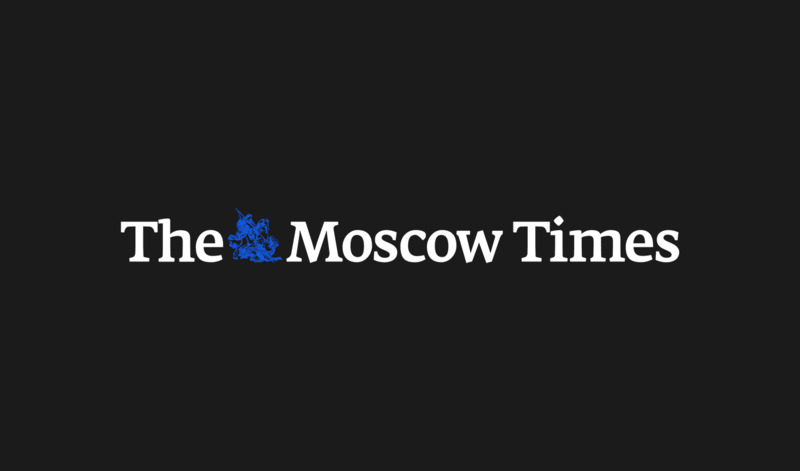 Moscow Lifehack: Where Can I Watch the Victory Day Parade? 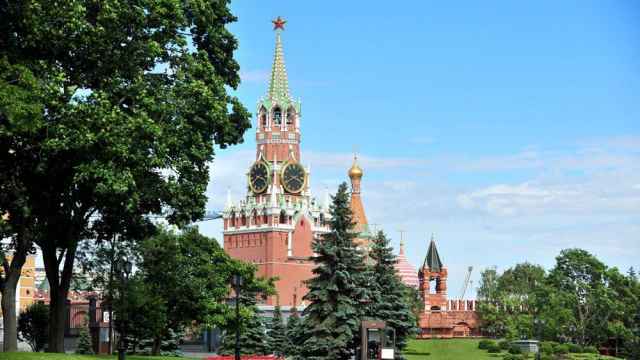 May 1, the Day of Spring and Labor, is a public holiday in Russia. Victory Day on May 9 is also a national holiday, as is the day preceding it, May 8.